WE HAVE AN UNEMPLOYMENT AND INEQUALITY CRISIS. 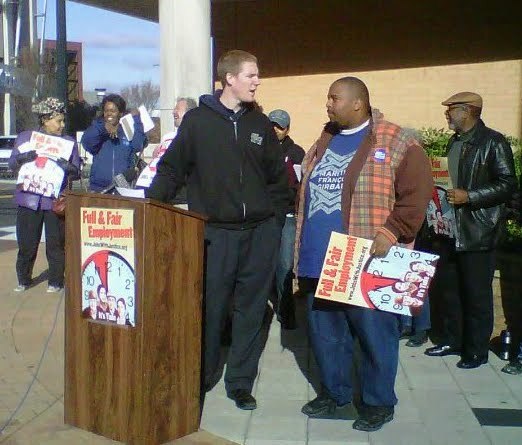 Responding to new federal statistics for October, unemployed Atlantans participating in Occupy Atlanta and Jobs with Justice spokespeople will tell their stories and call for aggressive action to end out-of-control economic inequality and unemployment. 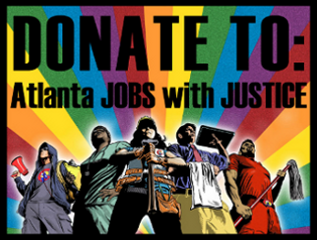 Atlanta Jobs with Justice, a coalition of 19 labor, community, student and faith-based organizations. Atlanta had the widest income gap between rich and poor of all major U.S. cities from 2005 to 2009 (U.S. Bureau of the Census). The top 1% of U.S. households received 59.9% of income gains from 1979 to 2007, while 8.6% went to the bottom 90% (Economic Policy Institute). 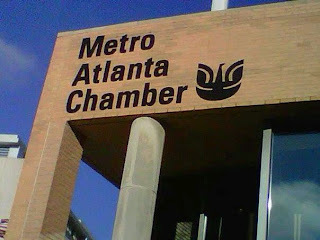 The Atlanta region lost more jobs last year than any other metropolitan area (U.S. Bureau of Labor Statistics). Georgia’s unemployment rate has been higher than the national average for 50 consecutive months. Atlanta’s September rate was even higher than Georgia’s: 11.5 percent in the city and 10.5 in the metro area (Georgia Dept. of Labor). Unemployment among African Americans nationally (16.%) was double the rate for whites (8%) in September 2011 (U.S. Bureau of Labor Statistics). Atlanta Jobs with Justice demands an aggressive, large-scale public program to create good jobs, especially for the hardest hit populations: communities of color, youth, older workers, and the long-term unemployed, paid for by taxes on the most affluent individuals and corporations, and extension – not reduction – of unemployment benefits.